Do you need an iPad repair service in Lakeland? Then call us at 863-943-2400 to repair your broken or cracked iPad screen or visit our store here at 3500 S. Florida Ave #7, Lakeland, FL 33803. We also repair broken iPad Mini touch screens in Lakeland, FL and can help! We’ve seen (and repaired) all types of iPad problems, from cracked screens to internet connectivity, Bluetooth, and lcd issues. iPhone Repair Lakeland offers a professional iPad Screen Repair service, at a affordable price with an experienced iPad technician in Polk County, FL. • Did you know you can also change your screen color? We offer same day repairs of most iPad 1, iPad 2, 3, 4, iPad Mini and iPad Air or iPad 5! Call us today at 863-943-2400 or just bring in your iPad, Samsung Galaxy Tab, or Microsoft Surface to our store at 3500 S. Florida Ave, Suite 7, Lakeland, FL 33803 or our North Lakeland store at 4262 US Hwy 98 North, Lakeland, FL 33809 located next to the Lakeland Square Mall in the Big Lots shopping center. Our iPad repair starts at $99! We use high quality parts and pride in all our repair work! We started repairing Apple devices since the iPhone 3G and the first iPad were available on the market! Check out our reviews online at Facebook, Google, Merchant Circle, Thumbtack! Call us today at 863-937-5443. We're here to help! 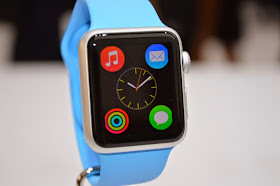 We've already begun repairing the Apple Watch. Call us for more info! Check out our listings and see for yourself how our customers rate our service! Our iPad repair starts at $99! Call iPhone Repair Lakeland to drop off your iPad, iPhone, or iPod for service in Polk County, FL! Dropped your iPhone? We can help and have you repaired in 45mins in most cases! Sure we could repair it faster but we thoroughly test out your iPhone after a repair. The iPod 4th generation, the most popular touch iPod available is a very popular repair. We fix your iPod with a replacement digitizer or screen and have your iPod back to you in a timely manner. 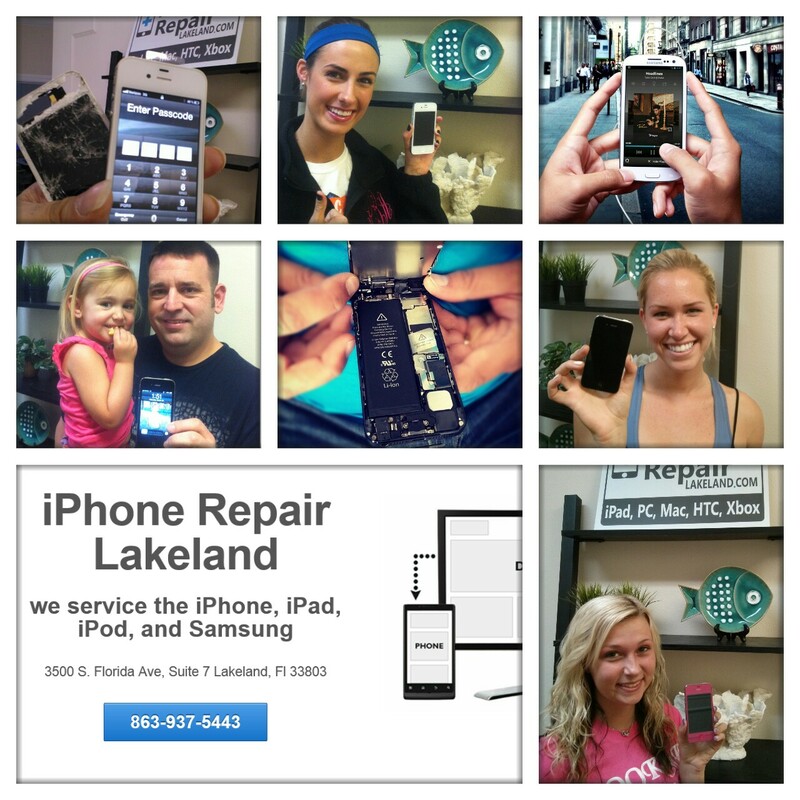 iPhone Repair Lakeland is your one stop provider for repairs to your iPhone, iPad, iPod, Mac or PC! We also repair Samsung Galaxy and the Galaxy Tab or Note tablet. Visit us on Facebook! or our Website! 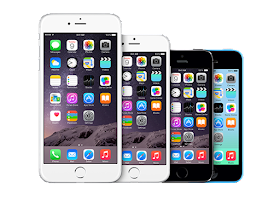 www.iPhoneRepairLakeland.com. Simple theme. Powered by Blogger.